And when they want to follow their own true path there is disharmony with parents and guilt in you. 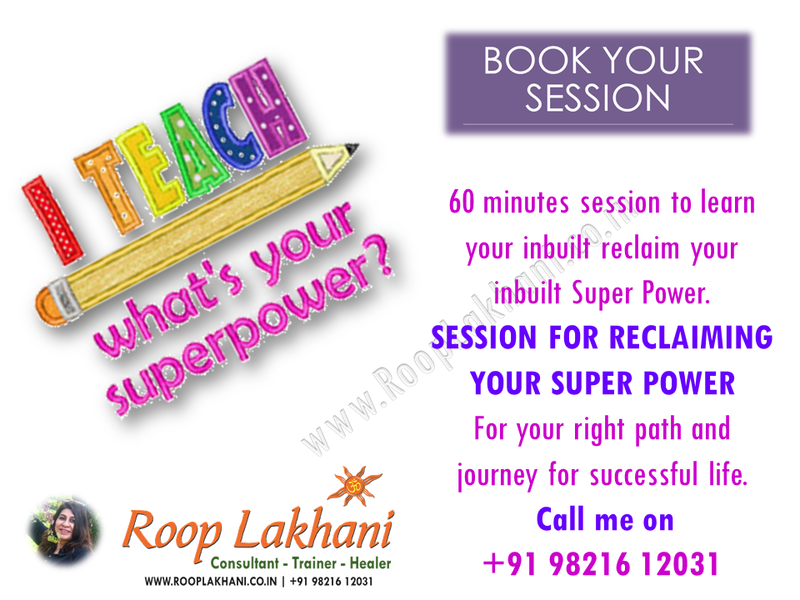 Do you wish to reclaim your SUPER POWER? Only a healer and alternative therapist like me can help you.. 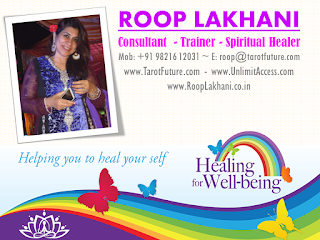 Call me on 98216 12031 to book your 60 minute Healing Session ASAP.